Cleatus George believes it’s not what you know —it’s who you know. Get to know him. Pulled into hospitality almost by accident, Cleatus George soon discovered he had a knack for the job. His gregarious nature, along with a curiosity for the new and undiscovered, had him quickly rising through the ranks, first in India, then in Dubai. An aspiring journalist, he likes to stay on the cutting edge of what’s going on in the city, just like any scribe worth their salt. Like a reporter, Cleatus has his reliable sources. Keeping in touch with a wide network of local tastemakers, bloggers and influencers keeps Cleatus several steps ahead of other local city guides. He spends his days off in wonderfully diverse fashion: Great coffee with friends at Seven Fortunes, atypical street food for lunch, an evening show at the Courtyard Playhouse. When you see him in the hotel, ask for the latest neighborhood story—he’s always got good news. Want to try something unique to Dubai? Local House offers a signature camel burger you won't find anywhere else. 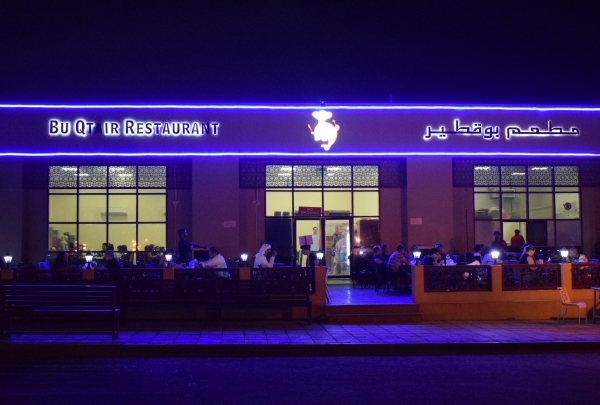 Local House is a traditional restaurant that puts a strong emphasis on its diverse meat menu and the unique ambiance of its historic Al Fahidi district location. 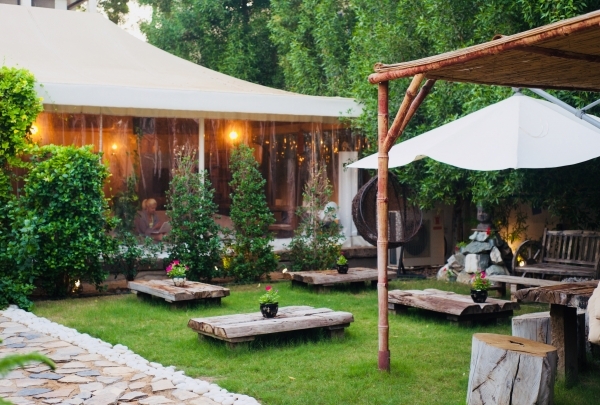 Offering a laid-back dining experience featuring traditional music chosen to complement the delicious food, Local House delights with more than just the must-try camel burger, a local Dubai delicacy! Try an all-in-one healthy vegan café, wellness center, concept boutique, and relaxing garden oasis escape. Life'n One is the ideal place to escape the hustle and bustle of the big city and grab a healthy vegan meal in a relaxing garden oasis atmosphere. This center was founded in Dubai by Eda Gungor with the aim of bringing like-minded people together to promote health and happiness through healthy food and wellness. Peruse the vegan menu for your favorite fresh and organic treats. Try this one-of-a-kind seafood gem located across from the lighthouse where fishermen catch the restaurant's tasty fare. The concept behind Bu Qtair is that there is no menu. You simply eat what the fishermen capture that day, and due to the eatery's excellent reputation, there is no need to hesitate when it comes to sampling the tasty seafood dishes. Try this spot on the Fishing Harbour and get the full experience: an easy-going ambiance alongside dishes bursting flavor. Contemporary meets traditional Middle Eastern design in this one-of-a-kind boutique. 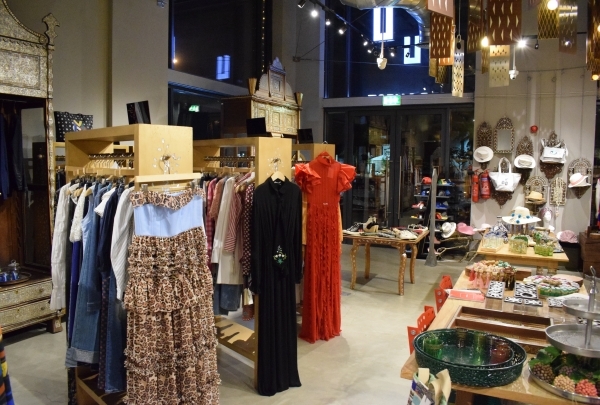 Located in the urban-chic district of Boxpark, The Urbanist offers a carefully curated collection of both foreign and local Arabic designers of fashion, jewelry, homeware, and art. This is the ideal place to find authentic jewelry indigenous to the UAE. Specializing in local farm-to-table treats, The Farm House is the ideal place to buy 100% organic local produce. 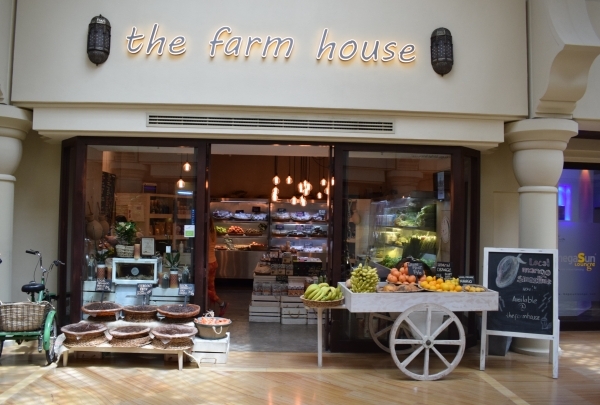 Conveniently located in Souq Al Manzil, The Farm House works with artisanal suppliers who share the same commitment to quality and sustainability through sourcing real, organic food. The whole philosophy is based on supporting local UAE farmers and entrepreneurs in selling their local products to the public. Enjoy a café where coffee is considered the highest art form and the baristas are filled with enthusiasm. 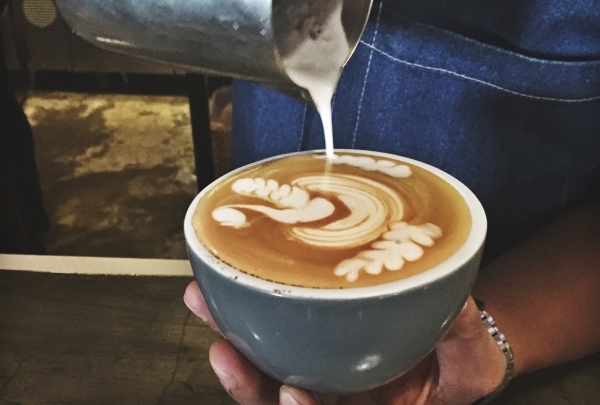 Located on the suburban side of Jumeirah, away from the hustle and bustle of the busy city, Stomping Grounds is the ideal place to grab your morning coffee! Talk with the baristas and you will start to see coffee through new eyes. Learn about the various techniques used to prepare proper filtered coffee and savor some of the best beans in the world, notably the award-winning Panama Geish. 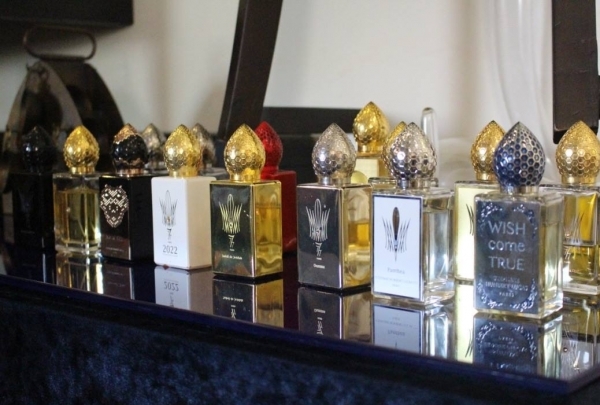 Enlighten your senses with a visit to this perfumery based in an Arab Villa in Jumeirah. Immerse in the world of aromas and learn about the craftsmanship behind bespoke perfumery. The unconventionally styled Arab Villa 515 is a simple perfume store with a spotless reputation for offering authentic varieties of original perfume brands. It also serves as a salon for perfume consultation and a behind-the-scenes laboratory where the perfume is designed for customization. Let knowledgeable mixologists lead you into the intriguing world of cocktails at this cozy bistro-pub. 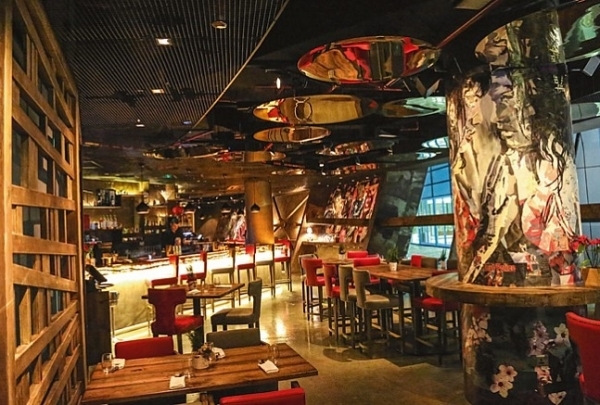 Although not exactly what you would expect, Dusty's is a breath of fresh air in Dubai's bustling financial district. 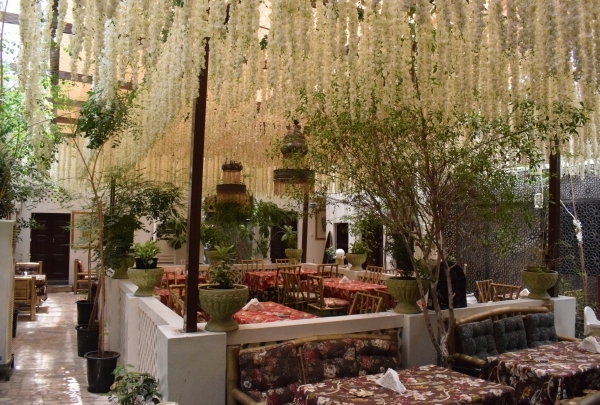 It offers a casual, intimate space where you can enjoy great music and excellent service with friends and family. Stop by and dig in! Opening hours: Open from 8AM -2AM, Closed on Saturdays. Indulge in the world of chocolate and learn about the true origins of real cocoa. Tucked away in the industrial hipster area of Al Serkal Avenue, Mirzam offers chocolates that are made by hand from individually separated cocoa beans, showcasing real craftsmanship for superb quality. 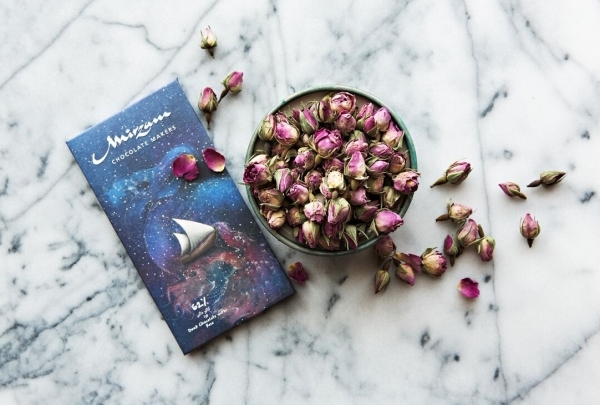 Mirzam also offers five single origin chocolates inspired by the spice route: Madagascar, India, Papa New Guinea, Vietnam, and Indonesia. Based in the UAE, The Camel Soap Factory offers soothing products made from all natural camel milk. 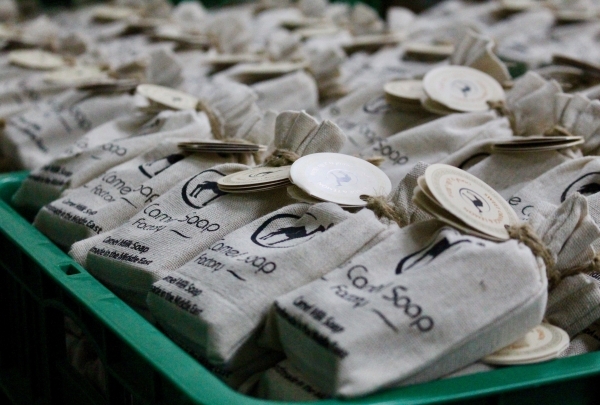 Taking inspiration from the way local Bedouins used camel milk for healing purposes, such as to treat damaged skin or protect themselves from the sun, the founder of The Camel Soap Factory has created a unique product made from 100% organic ingredients that benefit the skin. Try the products for yourself and see for yourself what makes them so special. 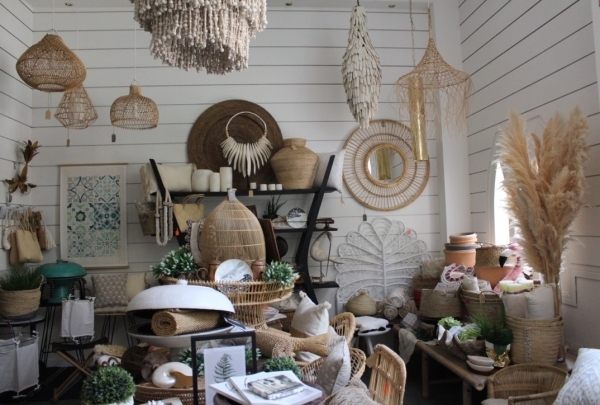 See creative collections put together by a collaborative boutique of craftspeople, artisans, and tastemakers. Situated in the hip-and-happening side of Al Quoz, the Collective by Ripe boasts a unique setup whereby a variety of business owners have come together in a collaborative space to showcase their works. Find vintage bicycles, handcrafted leather goods, woven rugs, flower boutiques, and the must-try grilled cheese sandwich shop. Come savor the macaroni & cheese melt and leave happy! Fall in love with an authentic, artisan shoe shop where each and every shoe is carefully hand-crafted from raw leather. Behind every shoe is a backstory at The Cobbler. The shoemaker takes his talents and craftsmanship very seriously, which is evident in everything from the high quality of the leather materials used to the stitching of the fabrics. 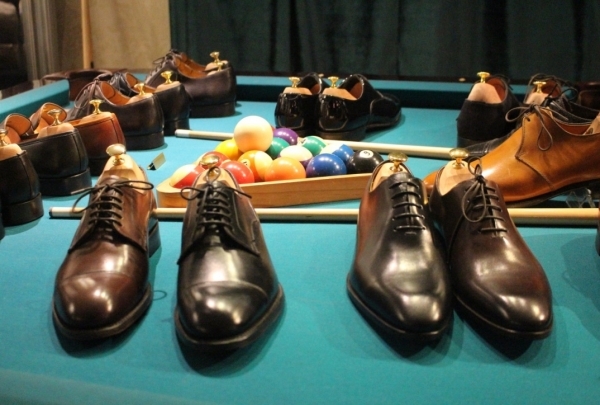 This is definitely the place to visit if you want to invest in a pair of quality leather shoes.